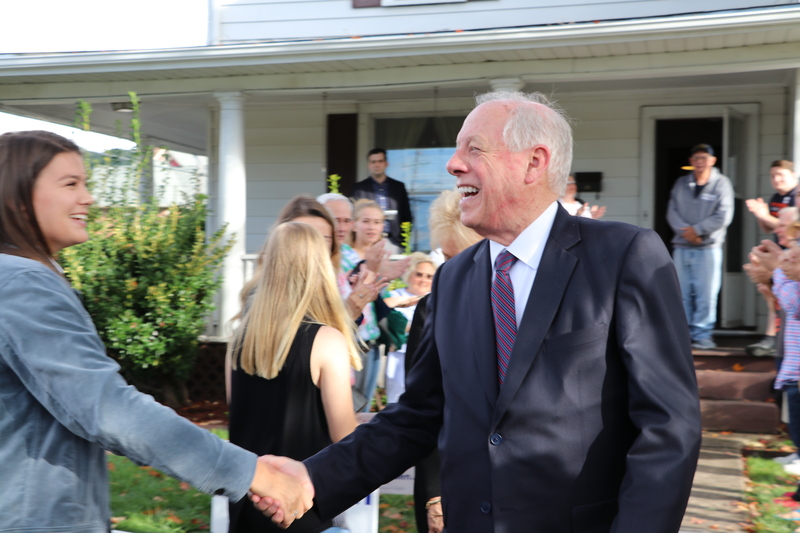 Senate candidate Phil Bredesen stated his case for why college students should vote for him during his visit to Johnson City Oct. 11. The former governor arrived to supporters on either side of a walkway as he entered the property known as the Tennessee Victory 2018 field office. During his brief speech, the candidate discussed his desire to fix the power struggles in Washington, D.C., and thanking his supporters. The candidate also referenced the current controversy over Judge Brett Kavanaugh in his speech, reassuring his supporters that sexual assault allegations is not something he takes lightly. After wrapping up his speech, the former governor turned Senate candidate sat down with the East Tennessean for an exclusive interview. Gov. Bredesen spoke about top goal if he is elected as well as why college students should vote for him. According to Bredesen, there has been a power struggle in Washington for the last 10 to 15 years that he hopes to change. 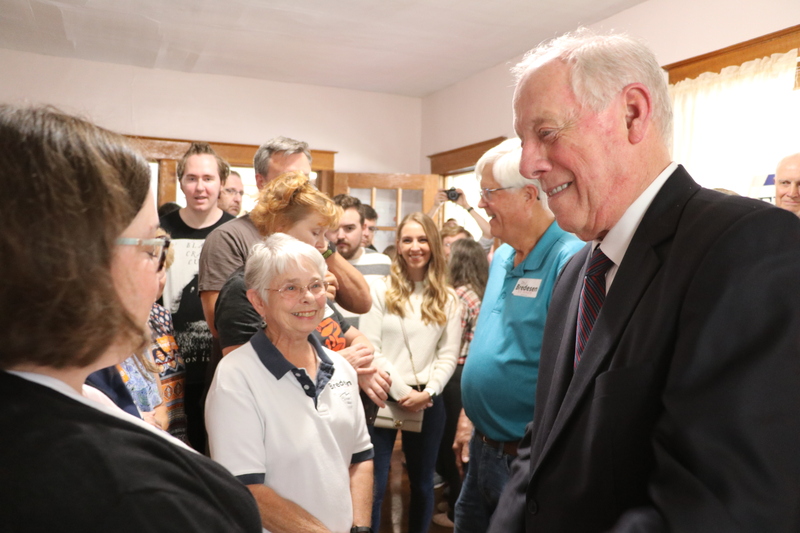 Bredesen hopes that by having such a mindset in politics, others will follow. 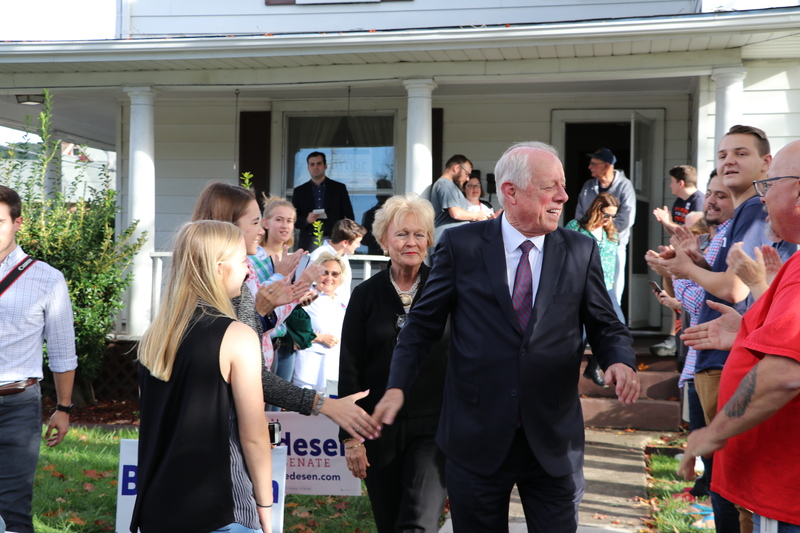 For college students, Bredesen believes there are three reasons we should vote for him. The first of these is student loans. The second reason Bredesen believes we should vote for him is his stance on net neutrality. Another reason people should vote for him, according to the former governor, is because even though they are young people, they are adults who can relate to the same issues, like buying a home and having a family, that the older generation can. According to the New York Times live poll on the candidates, Marsha Blackburn is leading with 54 percent while Bredesen is at 40 percent and 6 percent remain undecided. Early voting takes place Oct. 17- Nov. 1, while Election Day is Nov. 6.